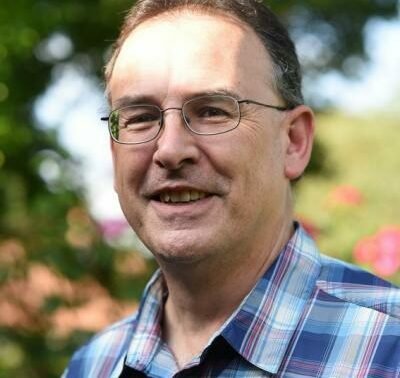 Miranda Stevenson, former Executive Director of the British and Irish Association of Zoos and Aquariums (BIAZA), has become a Trustee of World Land Trust (WLT). Throughout her career Miranda has played a leading role in the field of zoological gardens and aquaria. As Curator of Edinburgh Zoo she set a new benchmark for standards of animal care and welfare. As a result of her leadership in raising standards in British zoos – they are now some of the best in the world – she has been able to advance standards in zoos in Europe and internationally. 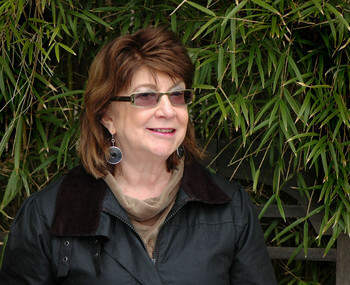 Miranda became Executive Director of the British and Irish Association of Zoos and Aquariums (BIAZA) in 2003. During her time at BIAZA she helped transform zoos and aquaria into key places for animal conservation and education. After 10 years in the post she stood down in 2013, leaving a lasting legacy. “Miranda is retiring having moved BIAZA to such a strong position,” said her successor Kirsten Pullen, BIAZA’s new Chief Executive. In 2012 Miranda was awarded an OBE for her services to wildlife and conservation. With the full support of Miranda BIAZA has been involved in WLT’s Wild Spaces programme since 2006. Donations from BIAZA and 25 of its members between 2007 and 2010 raised more than £124,000 towards the purchase of 1,651 acres (668 hectares) of Atlantic forest, or Mata Atlântica. Known as the BIAZA Reserve this property is now owned, protected and managed by WLT project partner Reserva Ecológica de Guapi Assu (REGUA). Between 2010 and 2012, donations from BIAZA members supported the employment of two rangers at the BIAZA Reserve. Since June 2012, the BIAZA Keepers of the Wild Programme has supported rangers in Armenia, Borneo, Brazil and Mexico. For Miranda, life after BIAZA doesn’t just include WLT. She has taken over the Cotton Top Tamarin (Saguinus oedipus) studbook for EAZA (the European Association of Zoos and Aquaria) and she is enjoying being more directly involved in animal related work. She is also planning to spend more time working in her garden in Hampshire. So Miranda’s retirement looks set to be busy but, as she puts it, who would have it any other way? The appointment of Miranda Stevenson as a new Trustee was confirmed at WLT’s annual general meeting on 6 June 2013. 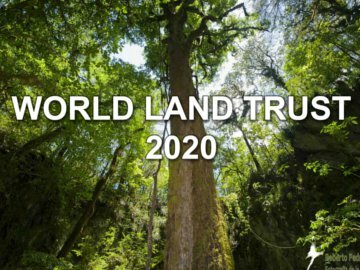 WLT’s Trustees are drawn from a variety of professional backgrounds, but all share a common commitment to support the Trust actively, and to lend their expertise in directing the Trust’s affairs. The Trustees have legal responsibility for ensuring that the Trust meets its statutory obligations and fulfils its charitable purpose.